Olympic athletes competing this summer in Rio will have plenty of opportunities to go for gold, both on the field and online. Social media will play an even bigger role than ever before, given the ascendance of Twitter, Snapchat, Facebook Live and Periscope since the last Summer Games were held. So it will be critical for athletes to spend time on these platforms to both connect with their fans and also to pitch the brands sponsoring them. While a tweet might not be comparable to a 30-second spot, sports marketing analysts say that the total value social media can bring to brands is no small sum. Athletes with a lot of followers can make a lot of money, explained Bob Dorfman, executive creative director at Baker Street Advertising in San Francisco. "People who follow these athletes really pay attention to what they do, what they wear, what they buy," he told Adweek. "So yes, it's a very lucrative category." But a bad tweet can get an athlete disqualified faster than a false start. In 2012, a Greek triple jumper was banned from the London Games after tweeting racist remarks about African athletes. A few days later, a Swiss soccer player was kicked off the team after a racist tweet following a loss to South Korea. So how should athletes handle their social media in a way that brings insight to fans, value to brands and dignity to themselves and their countries? With tact and vigilance, say experts. Athletes should stay positive before, during and after the games, Dorfman advised. For instance, competitors might post about training, the Brazilian food, the other athletes or anecdotes from life back home—and steer clear of the ongoing Zika outbreak, the U.S. presidential race or problems with Olympic facilities. Also, of course, they'll want to keep it clean. 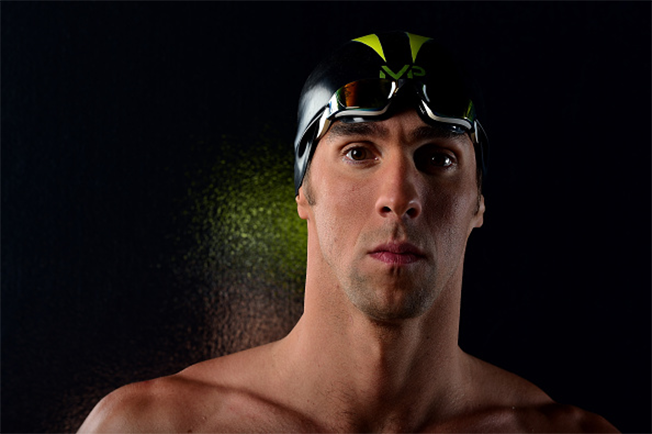 "You don't want to have a Michael Phelps bong experience," Dorfman noted. 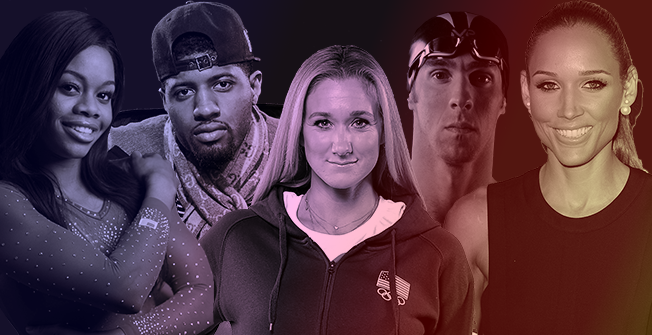 Here, Adweek selects five U.S. Olympians to follow on social media this summer. George is the U.S. Olympian at the top of the MVPindex list, which measures an athlete's visibility and likeability. 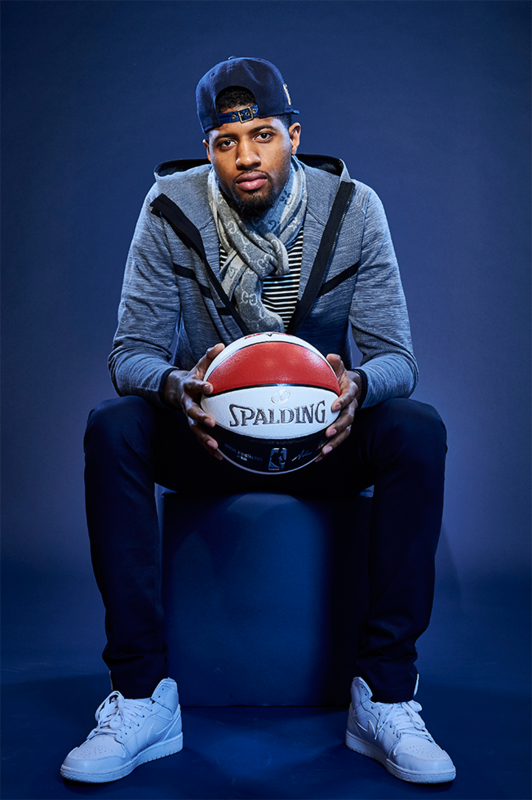 With millions of followers —on Twitter (1.4 million), Facebook (3.3 million) and Instagram (3.4 million)—the Indiana Pacers All-Star publishes promotional posts and insights about his life, his team and his friends. George will be the cover athlete for the video game NBA 2K17, which launches Sept. 20. In May, he teamed with Papa John's for a burger-pizza social campaign. 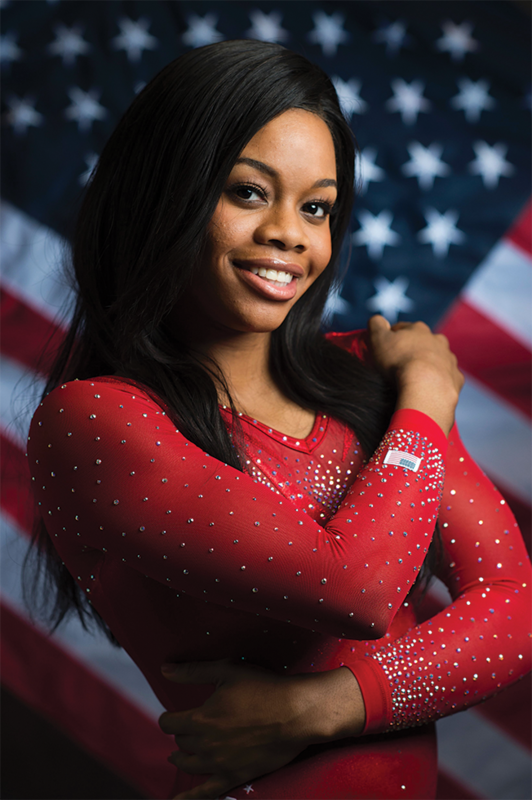 Olympic all-around gold medalist Douglas is expected to head to Rio with 809,000 Twitter followers and 917,000 Instagram followers, and while it's hard to tell if a tweet is worth more than being on the front of a cereal box, MVPindex says the gymnast has already generated $57,000 in social media value for Nike in just eight posts about the brand. As she defends her gold medal title this summer, Douglas' sponsors AT&T, Procter & Gamble and Citigroup will no doubt be cheering her on. As the most decorated Olympian of all time, Phelps' six Instagram posts for Under Armour have generated $278,000 in marketing value for the company, said MVPindex. According to Nielsen, Phelps' awareness score is way above the average athlete's, though his likability score falls below average. The swimmer's fans tend to spend a lot of money on sports equipment, around $500 a year, per Nielsen, which clearly makes the Under Armour sponsorship a perfect fit. Phelps also medals on social, with 1.6 million Twitter followers, 891,000 followers on Instagram and 7.7 million likes on his Facebook page. The three-time Olympic volleyball gold medalist will be hitting the sand yet again in Rio, pairing up with April Ross (who recently has taken to Twitter herself to promote Mizuno and Smucker's). Earlier this month, Jennings became the first brand ambassador for Jessica Alba's The Honest Company and will help promote its sunscreen under the Brazilian rays. It's likely that the 145,000 people on Twitter, 204,000 on Facebook and 93,000 on Instagram who follow Jennings will be learning more about that soon, along with other posts about volleyball, family and inspirational messages. In addition to all the Olympic insight you might get from the hurdler, Jones is full of jokes for her followers on Twitter (417, 000), Facebook (410,000) and Instagram (297,000). Sponsors include Asics and Red Bull, and in March, she posted a sponsored photo on Instagram that showed her as a Mii character for Nintendo 3DS. Jones also recently shot a Snapchat commercial for Red Bull.